Jobs. Equity. Savings. Economic development. Social justice. 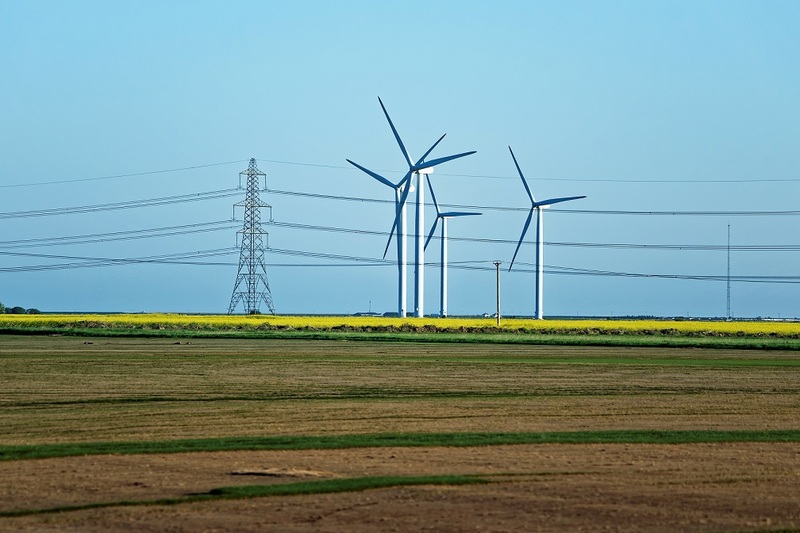 These are a few of the terms being used to describe the ground-breaking Clean Energy Jobs Act, a new bill in Illinois which Environmental Defense Fund (EDF) played a key role in developing and supporting. Introduced by the Illinois Clean Jobs Coalition and policymakers around the state, the Clean Energy Jobs Act (affectionately called CEJA or “see-juh”) has racked up almost 60 legislative sponsors in the weeks since its introduction. 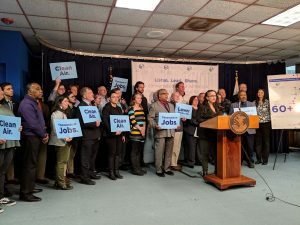 Here are four reasons Illinois’ Clean Energy Jobs Act stands out as a nation-leading proposal. 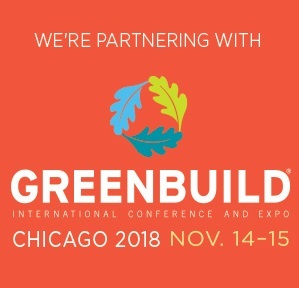 This is my fifth year attending Greenbuild and I am excited that my hometown of Chicago will again host the green building conference. I have come to appreciate the educational value and community that Greenbuild provides more and more each year, and I’m delighted Chicago will get to add to the tradition once more. Greenbuild’s theme this year, Humans by Nature: The Intersection of Humanity & the Built Environment, covers a wide array of topics that define how we relate to the world we live in. One of these topics is enhancing building efficiency and performance, an ongoing mission that is at the very core of the U.S. Green Building Council (USGBC) and Greenbuild. Moreover, the mission statement highlights the importance of making sustainable buildings and environments accessible to everyone. 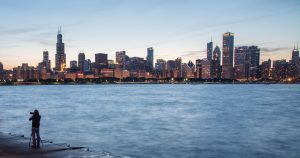 As one of the founding cities of the BIT Building energy efficiency program, Chicago reflects these ideals, and the BIT Building program is a clear example of accessibility in action. Why do grocers mark down the price of asparagus in the spring, or strawberries in the summer? Because they’re in season and stores have excess supply, and they need to increase demand by cutting prices. The lower prices are a sign, or “price signal,” of excess supply, and the grocers are following the economic law of supply and demand. 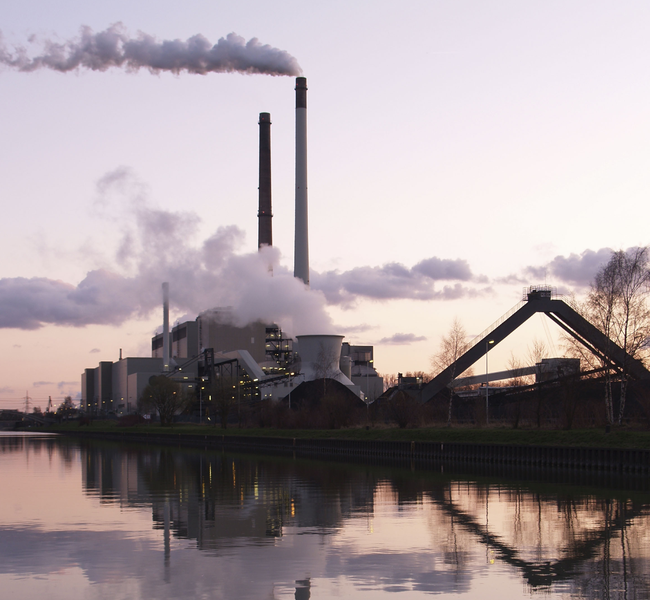 Electricity markets follow the law of supply and demand, too. 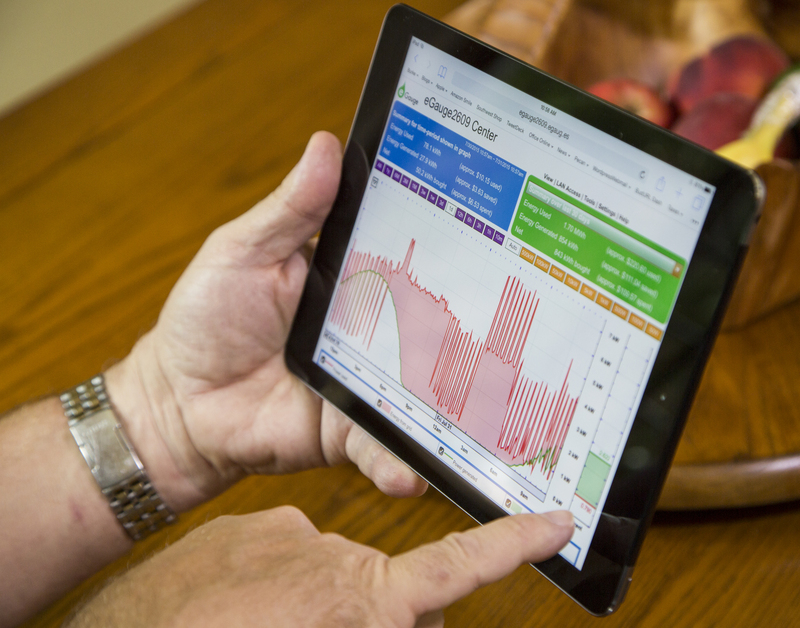 Falling electricity prices are a price signal that we have more power plants than we need. The Federal Energy Regulatory Commission (FERC), which oversees our nation’s electric grid, reports on wholesale electricity prices, and their latest State of the Markets report is an eye-opener. 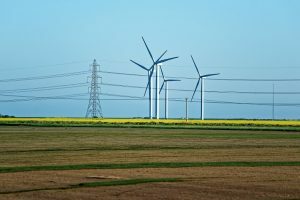 California and New York often steal the spotlight on cleantech innovation, but those in the know are keeping their eye on Illinois. The energy sector has been undergoing rapid change in the Land of Lincoln, thanks to a slew of innovative initiatives. More than ever before, Illinois’ buildings are more efficient, its electric grid is more modern, and its electricity use is smarter. And the state is just getting started.